Dan Lam Bao, January 22, 2014: From prison, Dieu Cay (Nguyen Van Hai) continues to challenge the Vietnamese government by demanding better treatment and conditions for political prisoners. ​"With at least 18 journalists behind bars, Vietnam was Asia's second-worst jailer of the press, trailing only China, according to CPJ's 2013 prison survey. 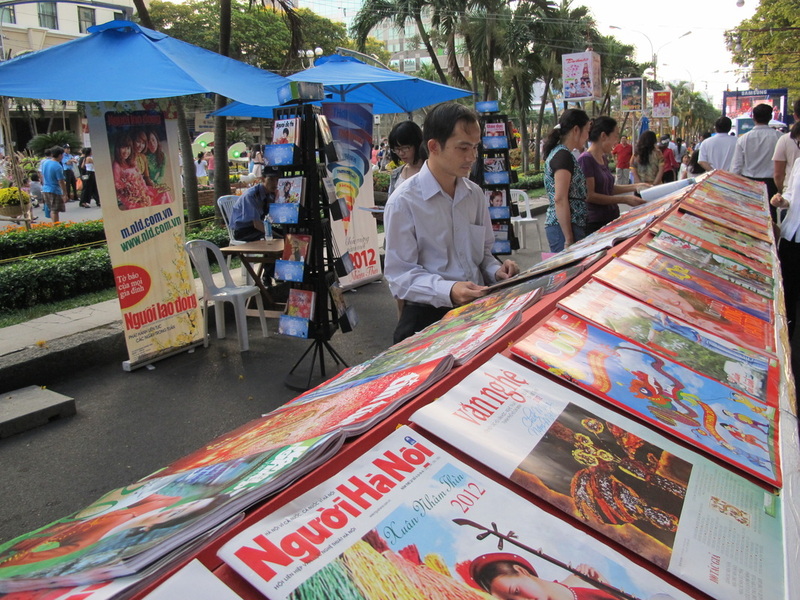 … Vietnam's government maintains some of the most severe media controls in Asia."